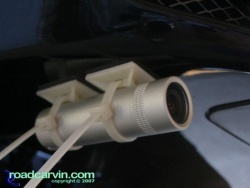 Front and Rear SportBikeCam mounts. Author: Dwight Domonkos /// submitted on March 28, 2007 - 11:20pm. 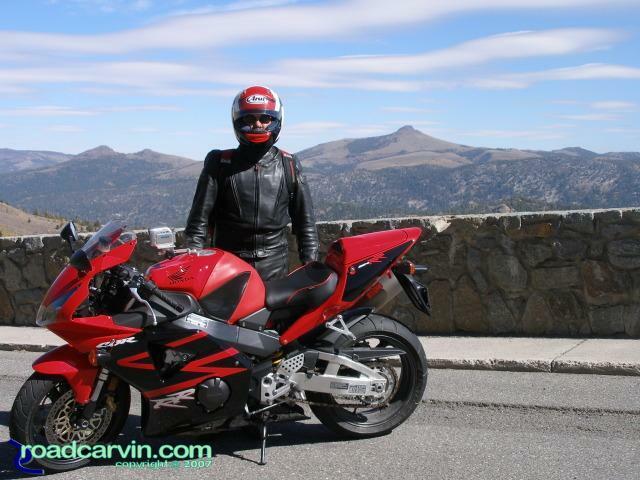 Dwight is a Roadcarvin.com co-founder and serves as editor and photographer, and manages business development.